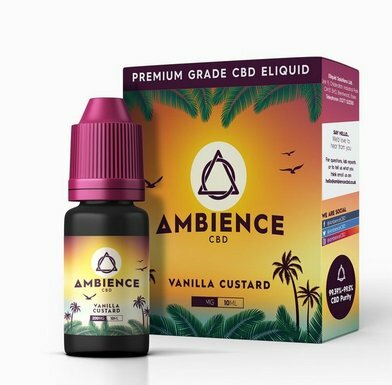 CBD E-Liquid UK by Ambience | Electronic Cigarette Co.
CBD e-liquid is a hemp-based cannabinoid product specially formulated for vaping with e-cigarettes. 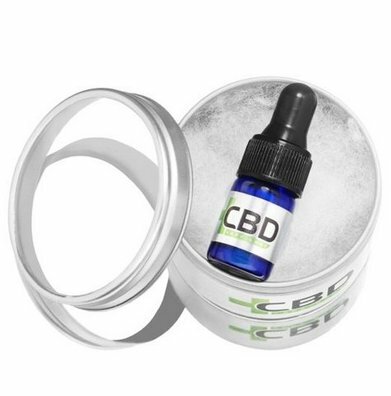 It's available in 10ml bottles and there are four strengths to choose from: 100mg, 200mg, 300mg and 500mg. Our Ambience CBD e-liquid also comes in five flavours: menthol, pomberry fusion, stawberry, sweet cherry and vanilla custard. The price you see is the price you pay because there's free shipping on orders over £5.